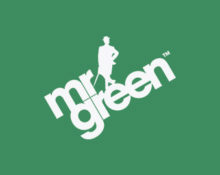 Mr. Green – Pursuit of Prizes! 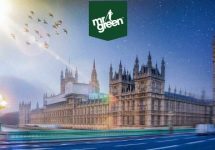 Spin, Win and get extra Cash! Collect points and prizes with your winning spins! Great tournament at Mr. Green this week as it will be a level playing field for low and high rollers alike since there is no minimum bet or a number of spins set to participate. Simply play two awesome slots and collect points for every win of minimum 3OAK. The higher the symbol on the pay table the more points are awarded with an extra reward for reaching the Free Spins bonus round on either of the games. The prize pool is a huge £5,000 shared by the TOP20 spinners. It is going to be great fun! Spin on two selected games and go on a pursuit for awesome rewards. 20 cash prizes totaling £5,000 await the top spinners of the games Grim Muerto and Super Flip. Every winning spin on the two games during the promotional period will earn points depending on the symbol and number of symbols per pay line. No points are earned during the Free Spin rounds, but as a reward for reaching the Free Spin round in either game, players will instantly receive a further 500 points to their total point tally. 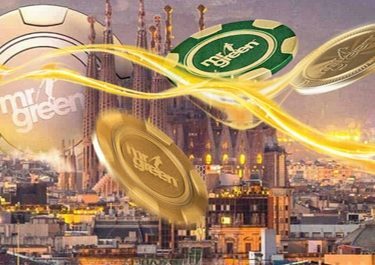 The TOP20 spinners collecting most points during the tournament will share the £5,000 prize pool with all prizes credited within 72 hours as cash, no wagering requirement. Mr. Green Terms and Conditions apply.